Harbor Towers offers 624 residential condominiums. One bedroom to three bedroom penthouses, many with balconies feature extensive open space at water’s edge, marina, pool, and 24/7 concierge service and security. 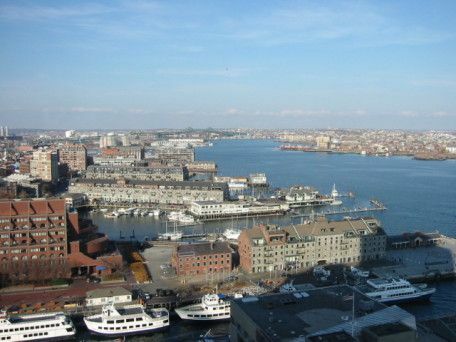 The residences at Harbor Towers enjoy the most spectacular views of the city, the new Rose Kennedy Greenway as well as the views of the Boston Harbor and the Islands. 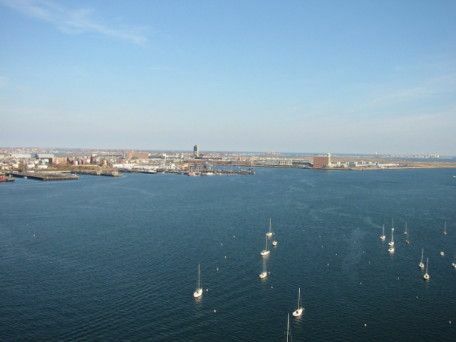 A promenade around Tower 1, on the water’s edge, is a link of the 47-mile Boston HarborWalk that frames its waterfront neighborhoods. 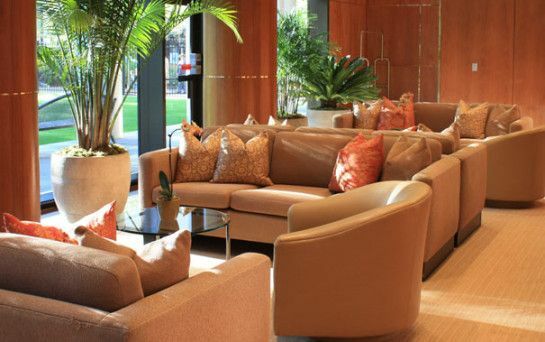 This is convenient urban living with a community feel, in a city that has become as attractive to residents as it is to professionals and office employees. 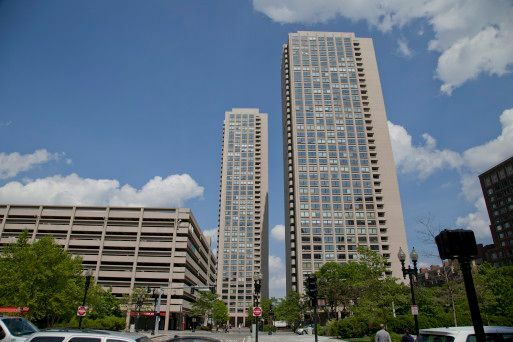 Harbor Towers is close to the Financial District, the MBTA public transit, and Interstate 93 north and south, as well as I 90 east to Logan airport and points west. 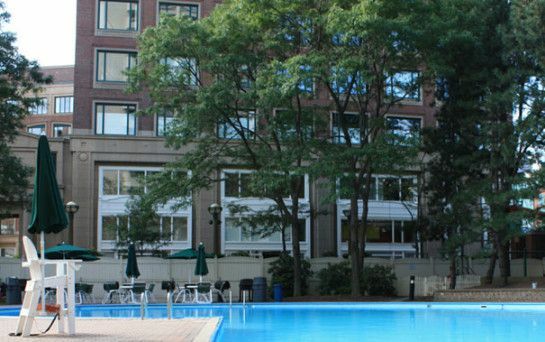 Parking is available in an adjacent garage, and water transportation is available. 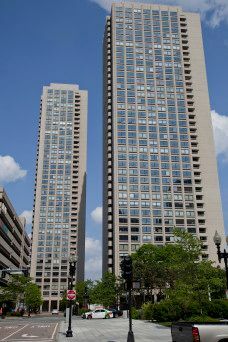 Would you like to receive instant email updates of new listings in Harbor Towers, as they come on the market?